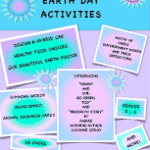 These fun color by code pages are great center activities or morning work for Earth Day or anytime in the spring! 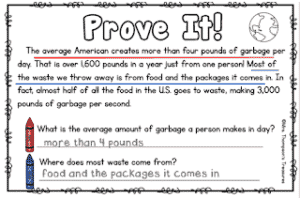 Included are 6 different pictures covering a variety of skills (numbers, addition & subtraction, simple fractions, sight words, word families, and parts of speech). Visit my blog to get these free pages! « Fun Student Award Certificates!